The city of Christchurch is the most important city in the transition of New Zealand. After two devastating earthquakes in 2010 and 2011 and lots of life-loss, this city is rebuilding itself slowly to its former glory. This city holds the traits of a busy city, traffic, dust, noises and people in a hurry. Yet, there are stunning art centers, beautiful parks and gardens and the newest architectures that can mesmerize any incoming visitors. Spread around 165 Hectares, this park is the biggest green space of Christchurch. From the Maori relics to Dinosaurs, all can be seen in this Gothic styled museum. This museum has excellent collections from colonial, historic and Antarctic displays. This museum is open for every day in a year, except the Christmas day. This Heritage Park takes its visitors across time. Portraying the scenario of 1960’s this heritage park shows a Township of Edwardian era with horses, carriages, old age trams and ancient trains. The visitors can also take a ride in this old age transports and relive that era. Christchurch art gallery is the new art museum of this city. Where Christchurch Art Centre is a collection of art centers like Art Galleries, Specialty shops, bars, restaurants, cafes are present. If you are lucky, you can also see live events taking place here. Another main attraction is the weekend market comprising local artists selling their artifacts. 1. You can take an off-road Motorcycle ride through the city and around. 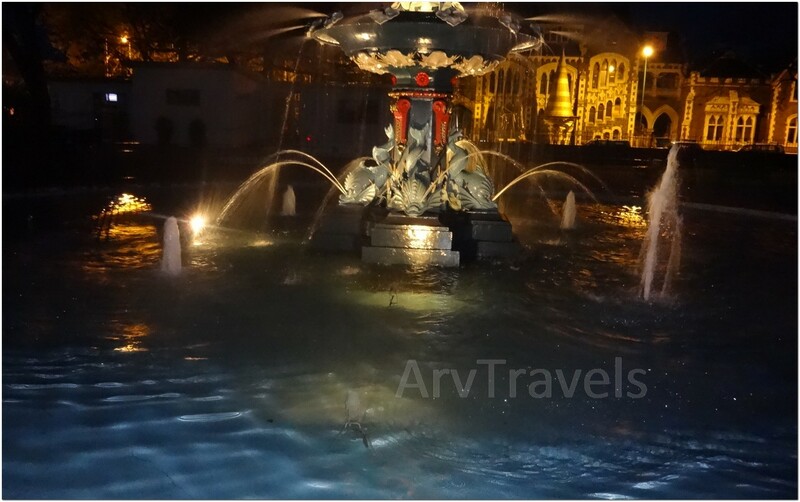 There are also overnight tours which are available with options of night stay. 2. The art-loving people can take a creative workshop here. You can spend a whole day with a local craftsman taking lessons from him. 3. The earthquake has damaged a large part of this city, especially some marvelous tourist spot. 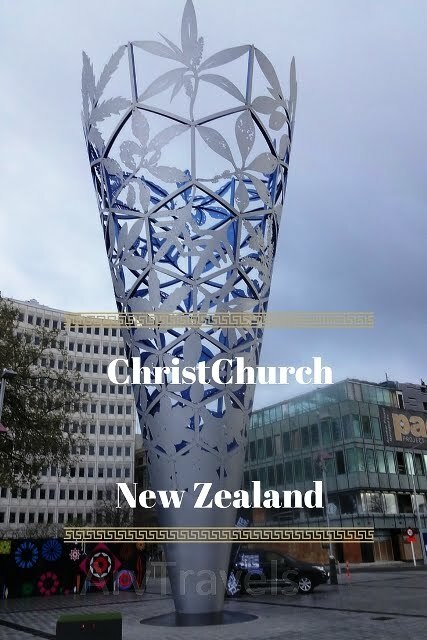 Well, in Christchurch, you can also have a look at those places like, Christchurch Cathedral, the Catholic Basilica and the Cardboard Cathedral, which are damaged by the quake. 4. You can also ride a gondola in Christchurch. From the Heathcote Gondola, you can enjoy the sights like Pegasus Bay. This amazing city is a major metropolitan city and heart of The South Island. The witness of many historic events of New Zealand, this city is one of the prime examples where history meets the modern art and culture.